Join The Pain Relief Coach. 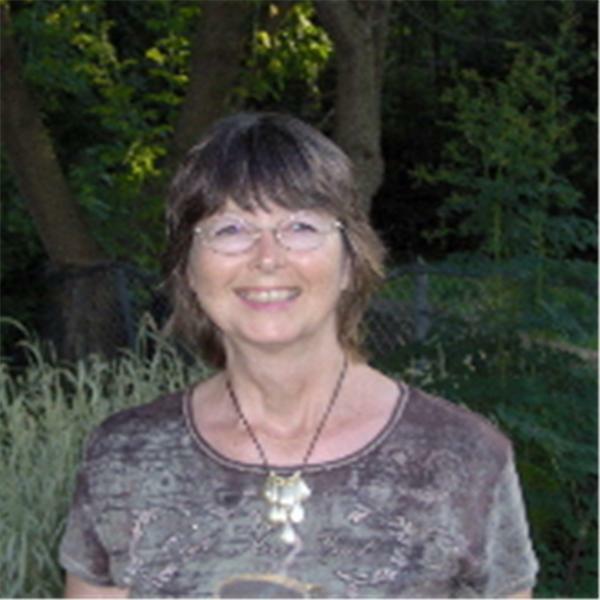 Kathryn Merrow will explain why you hurt and what you can do get out of pain naturally. We will discuss carpal tunnel syndrome and other physical symptoms as requested. Carpal Tunnel Syndrome - Is It All In Your Head? Or Your Neck? Sometimes doctors don't know the reason for your carpal tunnel pain. Your doctor might tell you that your pain is all in your head. Is It? Or, is it coming from your neck? Muscles in your neck cause pain, numbness, tingling and weakness. Listen and learn more. Interviewing an expert in natural relief for carpal tunnel symptoms. This show will be packed with good solid info to help YOU feel better. Today I will interview Emil Jacobs, the inventor of the Pad And Click. This is a simple device that will reduce your carpal tunnel pain. Listen and learn more! In this episode you will discover how muscles in your neck cause carpal tunnel syndrome and what you can do to feel better naturally. You can have carpal tunnel pain relief; you just have to figure out the CAUSE and take action.